Our products are safe and dermatologically tested. Does a product, for any reason, not meet your expectations or you no longer want it? You have 30 days from receipt to return it without providing a reason. We send our products to 25 countries of the European Union. We have over 1000 amazing products in our range! According to Kantar Millward Brown's research, over 61% UV hybrid's users choose Semilac. Currently, we do not offer the possibility of shipping this product to Germany and outside the EU. Semilac Flexible set has new design ! Now it's LOVE ME ! A set created for professional nail stylists. Equipped with a 24 / 48W LED lamp that allows you to choose the power and thus the curing speed of products. The ergonomic architecture of the device allows you to place the whole hand in the middle and instant execution of individual layers. The magnetic bottom facilitates cleaning and working with the feet, and the high-quality fan ensures optimal cooling. The device has also been equipped with a motion sensor that automatically starts the process. Semilac UV LED 24 / 48W lamp. The lamp power indicator informs about the total rated power of LEDs emitting UV radiation. Hybrid set?  Semilac guarantees the highest quality at an affordable price! Hybrid Semilac kit is in the circle of your interests? This means that you are serious about the subject of hybrid nails! For years we have been providing women with nail styling products whose quality is confirmed by numerous certificates and prizes. Hybrid Semilac set is a choice that will meet your expectations! A nail starter kit - and you can start creating a unique manicure! Semilac nails starter kit is the key to unforgettable stylizations that will effectively attract your eyes and enjoy you for long weeks! Thanks to Semilac, however, you will create something more than just a successful hybrid stylization. Our nail starter kit will let you express yourself even better! It's the power of your favorite colors, the highest quality - which you value so much - and the taste of combinations on nails! You will paint with us! Hybrid Semilac LOVE ME LED 48 / 24W is the answer to your needs. The lamp for hybrid nails will allow you to fix the work you have painted. And what will you paint them? We recommend the best Semilac hybrid varnishes in mini bottles. This Semilac starter kit contains as many as 5 - there is a lot to choose from! For this hybrid removal kit and you have everything to create your dream styling! Unless of course you have a colorful vision to implement! Do you value the highest quality products? Choose Semilac!